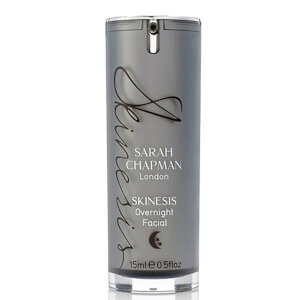 Discover the range of premium night treatments from Mankind. 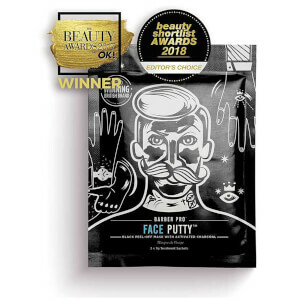 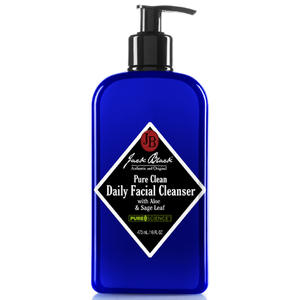 If you've not got time to allocate to your grooming regime during the morning, then why not take advantage of the evening to sort out your complexion? 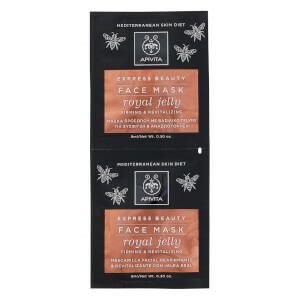 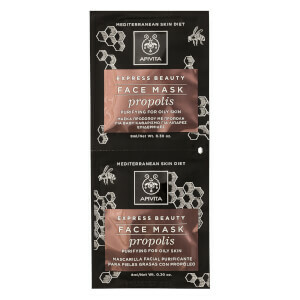 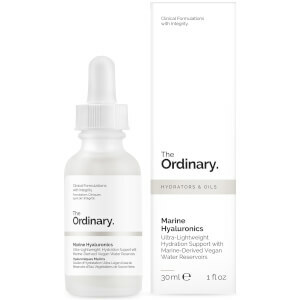 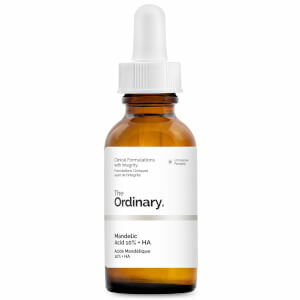 Loaded with skin-saving ingredients, these night treatments from Mankind are designed to penetrate the skin when it's at its most receptive – during the night. 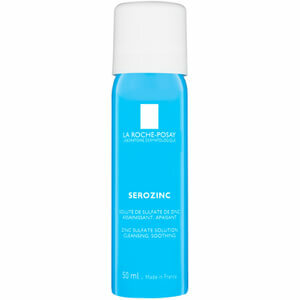 So let these power-packed formulas replenish, rejuvenate and revitalise while you get some precious shut-eye! 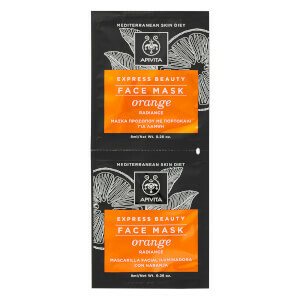 Skin care is from premium quality brands including Ole Henriksen, This Works and REN. 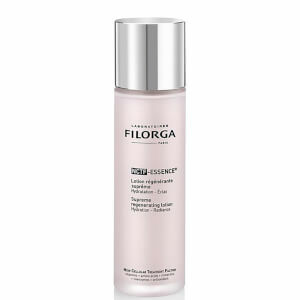 While you sleep you can take care of all your skin worries with the concentrated formulas available from Mankind. 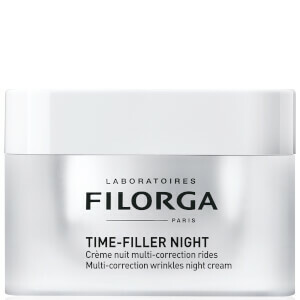 Featuring premium complexes all providing you with supreme overnight skin care from their years of expert knowledge and experience in the industry. 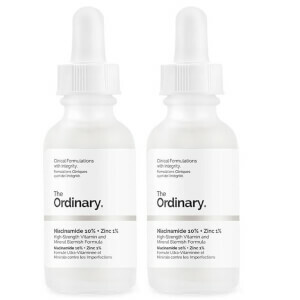 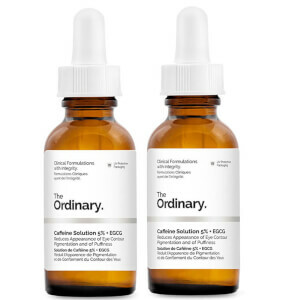 With formulas designed to treat dry, oily or combination skin, you can sleep safe in the knowledge that your skin is being nourished, conditioned and hydrated. 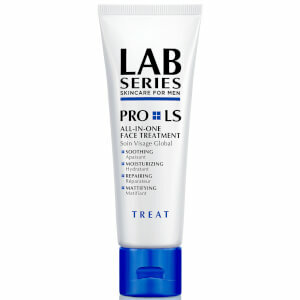 You can wake up to professional, remarkable results every morning. 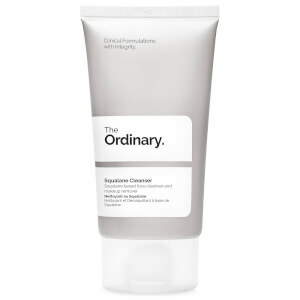 Gentle yet effective, the Ritual Face Cleanser from Triumph & Disaster gently removes dirt and oil without drying out the skin. 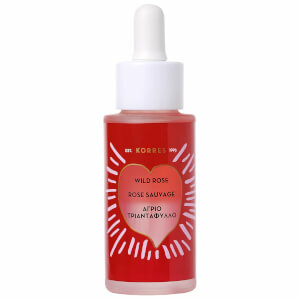 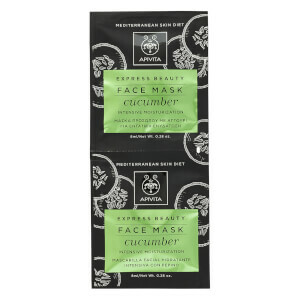 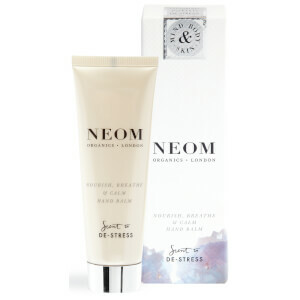 Ideal for sensitive skin, it provides the skin with vitamins and minerals for a bright, renewed complexion. 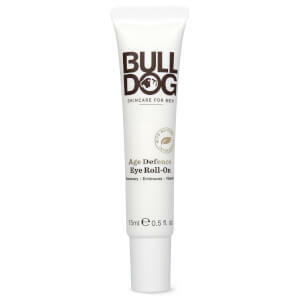 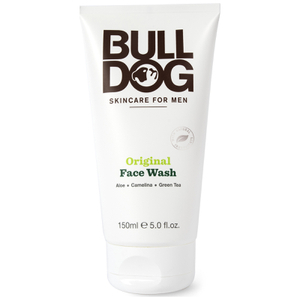 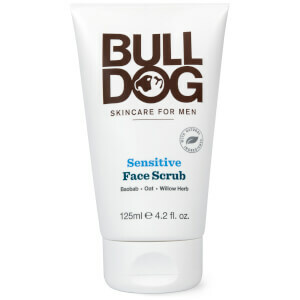 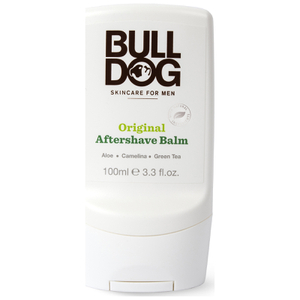 Containing 8 essential oils, the Bulldog Original Face Wash is an award-winning formula for cleansing skin. 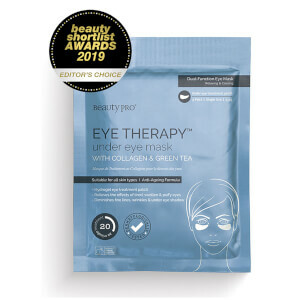 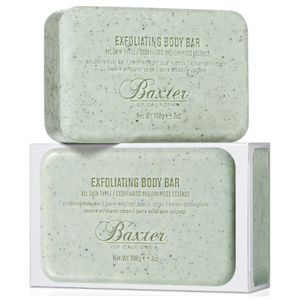 Antioxidant green tea is used to remove dirt, oil and grime without drying out the skin. 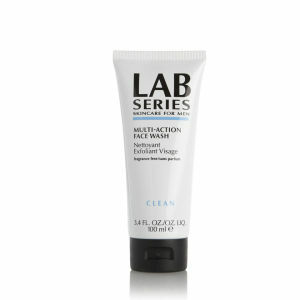 Made with modern men in mind, the LAB Series All-in-One Face Treatment does everything you could possibly need with one small amount. 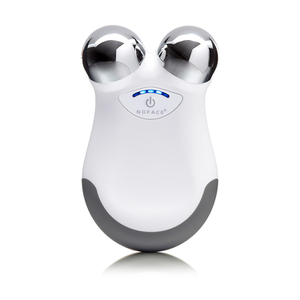 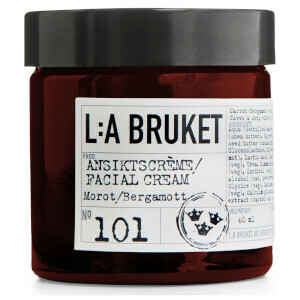 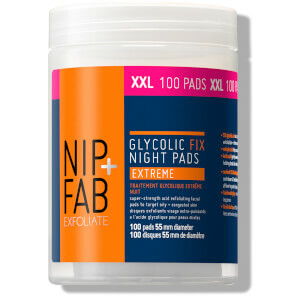 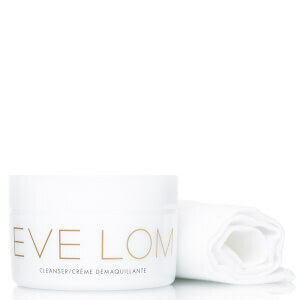 Moisturising, repairing, soothing and mattifying, skin will be left looking flawless. 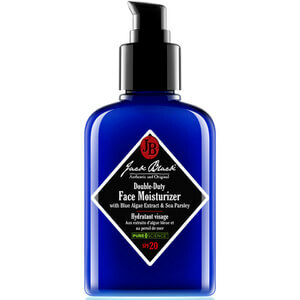 The Jack Black Double Duty Face Moisturiser is made for everyday use. 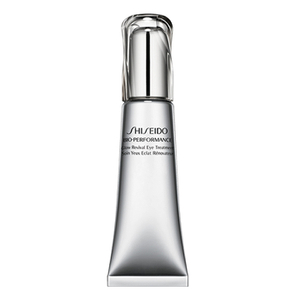 Lightweight with broad spectrum SPF, it visibly improves the skin’s appearance whilst shielding skin from the sun. 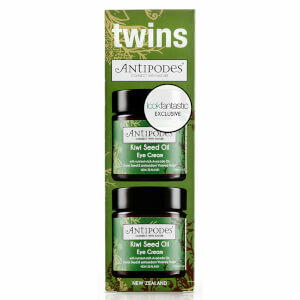 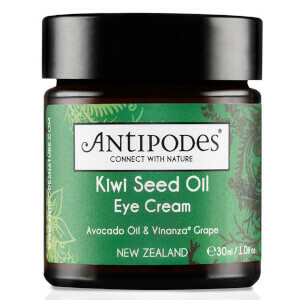 Ideal for cooling and soothing the skin, the Antipodes Kiwi Seed Oil Eye Cream leaves the eye area looking and feeling softer, smoother and more youthful. 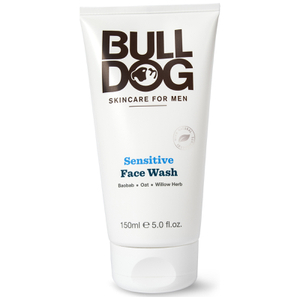 Made with natural ingredients, it’s 100% gentle, safe and effective. 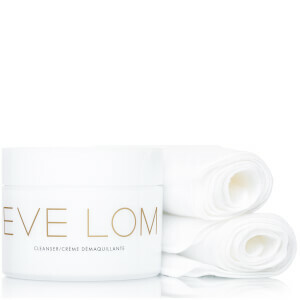 This multi-purpose cleanser from Eve Lom is the ultimate night treatment for the skin. 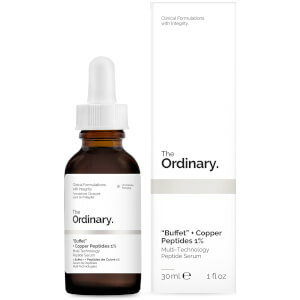 Suitable for all skin types, it drains toxins, clears pores and moisturises all at once for a complexion you can be proud of. 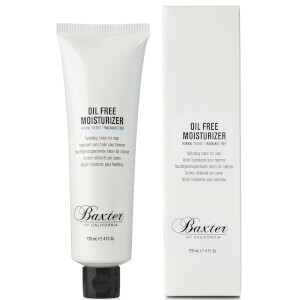 Containing antioxidants, vitamins EDA and herbal extracts, the Baxter of California Oil Free Moisturiser smoothes and refreshes the skin and creates a shine-free, matte finish. 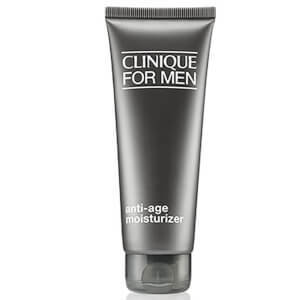 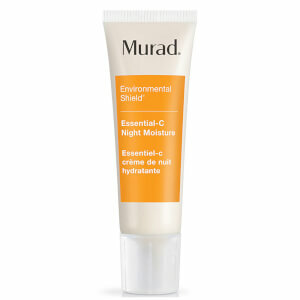 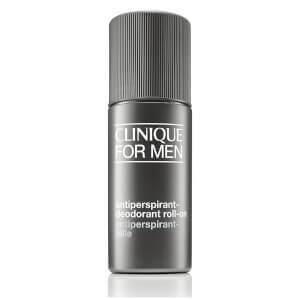 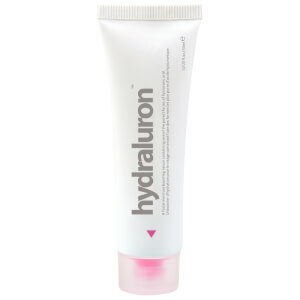 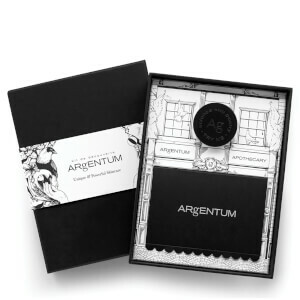 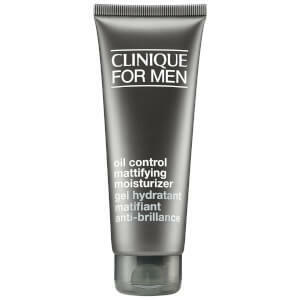 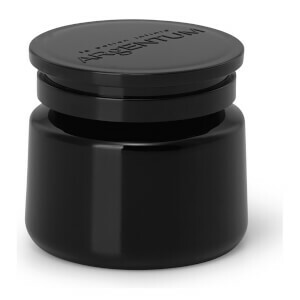 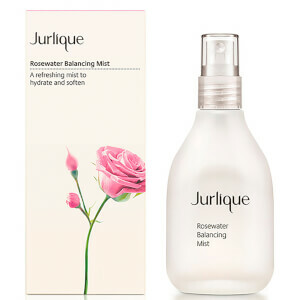 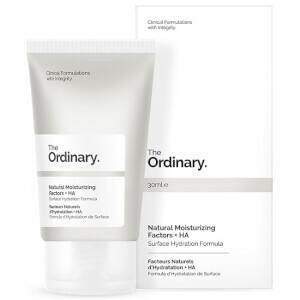 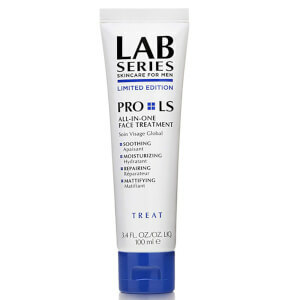 Replenishing essential moisture, it defends against cell damage. 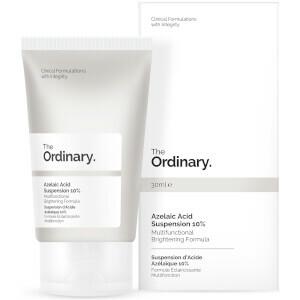 Fast-absorbing and non-greasy, the Fade Out Brightening Night Cream evens out skin tone by exfoliating and minimising the appearance of pigmentation, fine lines and wrinkles. 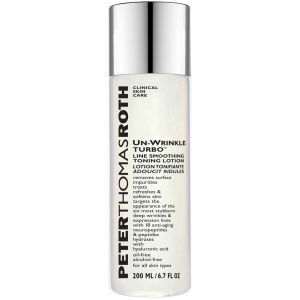 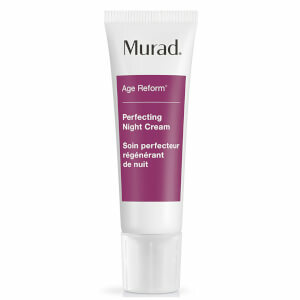 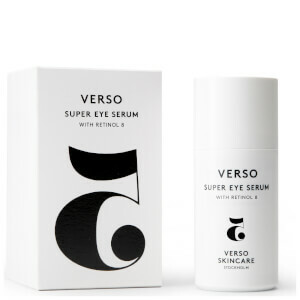 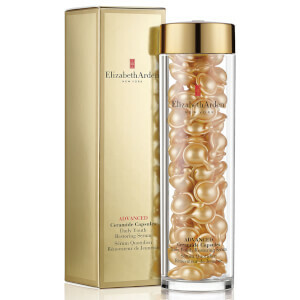 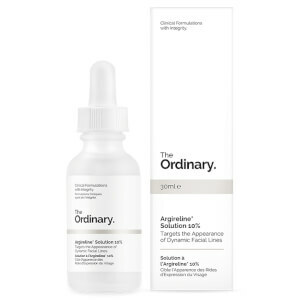 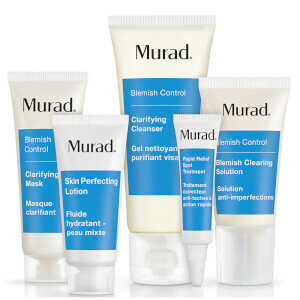 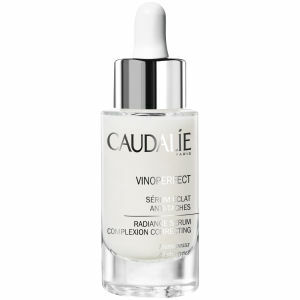 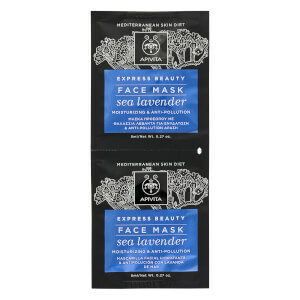 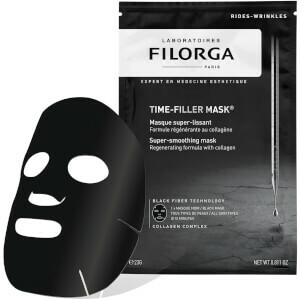 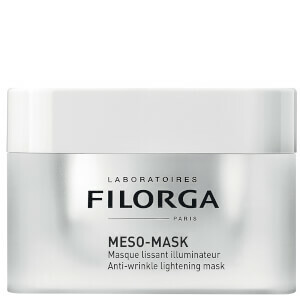 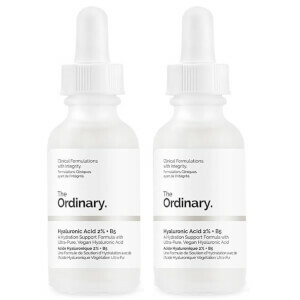 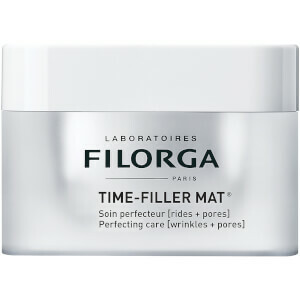 It enhances the skin’s overnight renewal process. 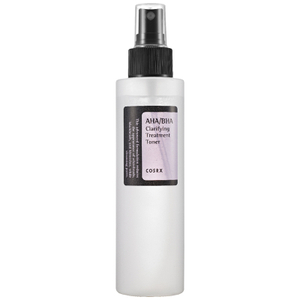 The Revitalising Queen of Hungary Mist from Omorovicza refreshes both skin and spirits. 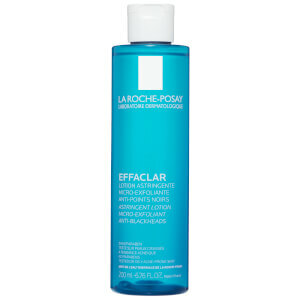 Harnessing the power of Hungarian thermal water, it restores suppleness for a radiant complexion. 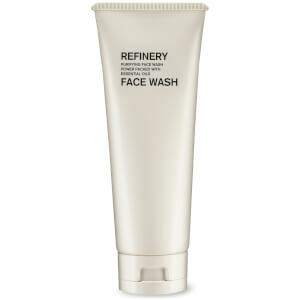 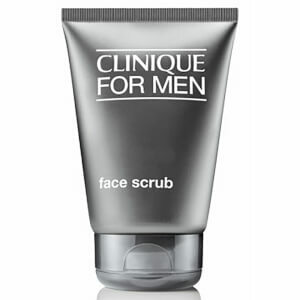 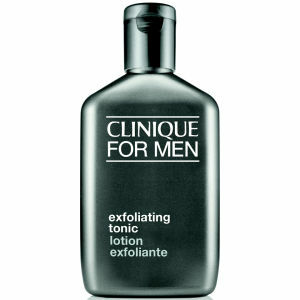 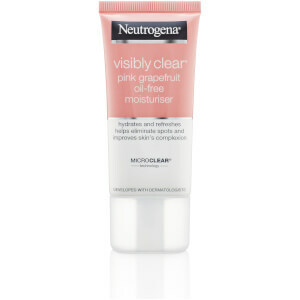 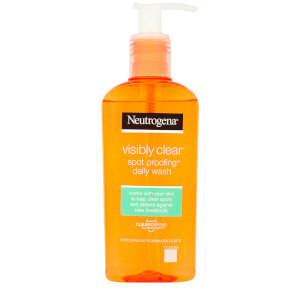 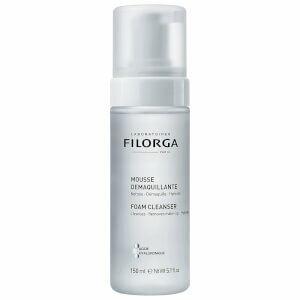 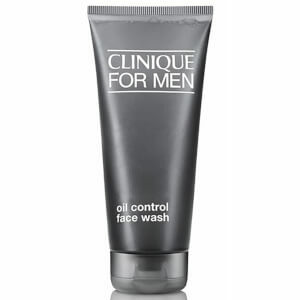 Paraben-free and non-foaming, this cleanser gently exfoliates the skin to prevent and clear breakouts. 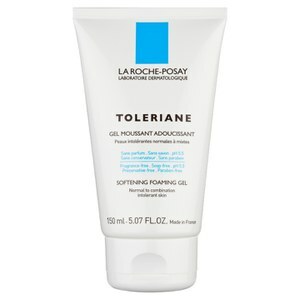 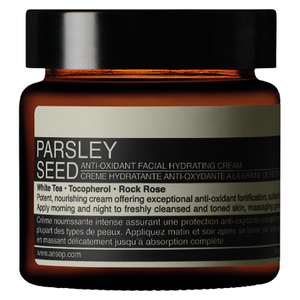 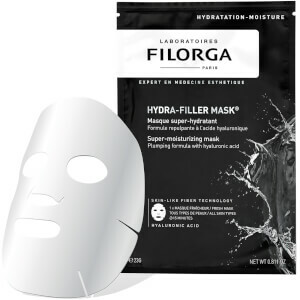 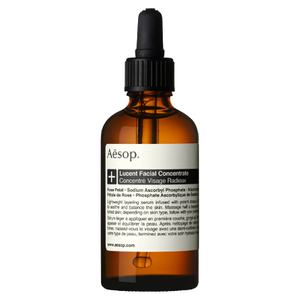 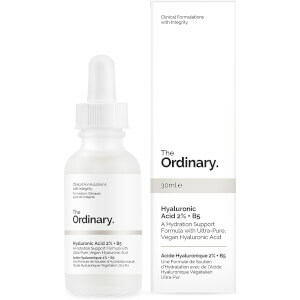 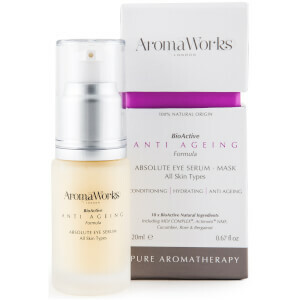 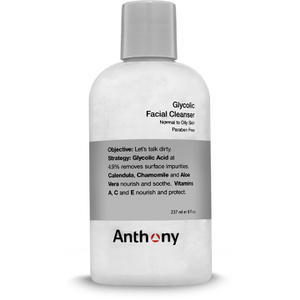 Glycolic acid, calendula, chamomile and aloe vera are used to nourish and soothe skin whilst eliminating impurities.